I recently went browsing (shopping? 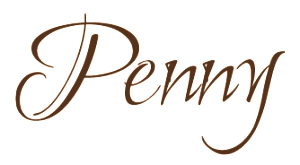 😉 ) on Netgalley and requested a slate of new books coming out in 2019. To keep me focused on reading and providing feedback on these titles, something that I’ve been quite slack on in previous years, I’ve made a list/spreadsheet of their publication dates. This should make it easy to slide one in over the course of my reading, in order of their release date. A few of these are coming out in January and February, but some aren’t out until later into the Spring and Summer – so should be no problem for me to add these into my reading schedules. Right? The End of Loneliness is the one I’m currently reading. 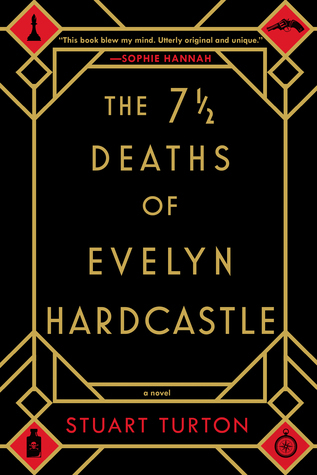 Its publication date over here is on January 29th. The End of Loneliness is the winner of the 2016 European Union Prize for Literature for Germany. It is translated by Charlotte Collins. 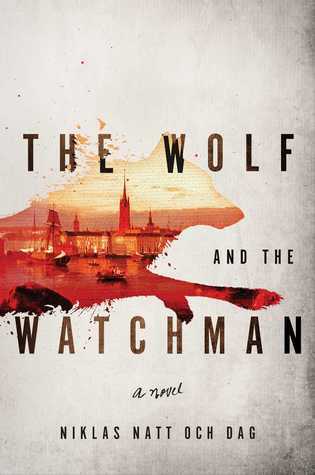 So far so good, it is the kind of story that is well within my wheelhouse, so I’m anticipating a good read from this one. A hilarious, surprising and poignant love story about the way families are invented, told with the savvy of a Zadie Smith and with an inventiveness all Ian Williams’ own, Reproduction bangs lives together in a polyglot suburb of Toronto. 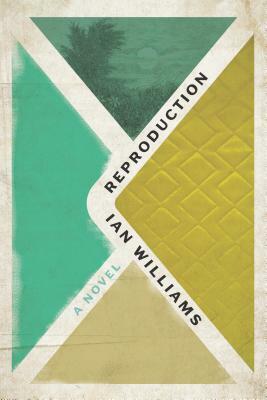 Reproduction by Ian Williams is one I’m also waiting for to come from Penguin Random House Canada. 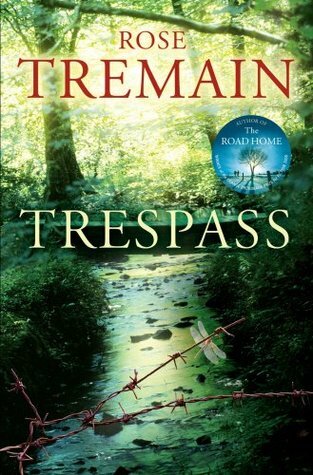 But I requested it from Netgalley before the hardcover from PRHC – I think? 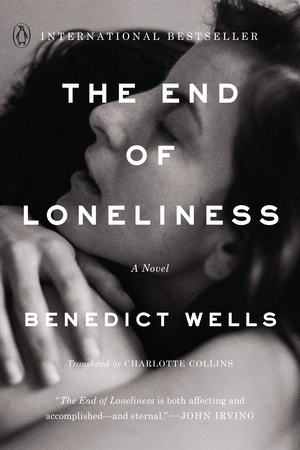 It’s actually out before The End of Loneliness, on January 22nd, so I should get to this one immediately after Wells’ book shouldn’t I? 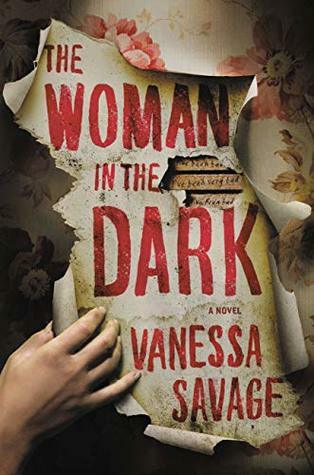 The Hiding Place is one that appears on my 2019 Most Anticipated. C.J. 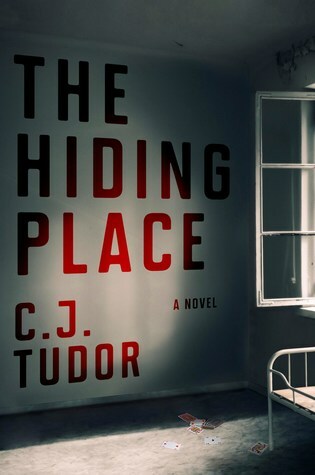 Tudor wrote The Chalk Man and it was such an impressive and enjoyable read for me that adding The Hiding Place was a no brainer! It’s released on February 5th. 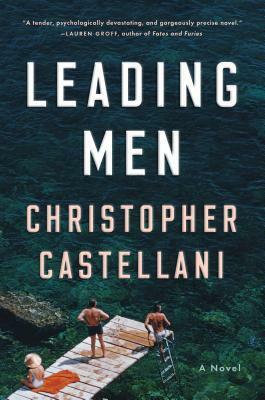 Another one appearing on my 2019 Most Anticipated, it’s because of Castellani’s All This Talk of Love that I want to read his latest, Leading Men. This is out on February 12. From one of our finest contemporary writers whose work has been praised by J.M. Coetzee, Ali Smith and Aminatta Forna, Leila Aboulela’s Elsewhere, Home offers us a rich tableau of life as an immigrant abroad, attempting to navigate the conflicts of assimilation and difference in an unfamiliar world. 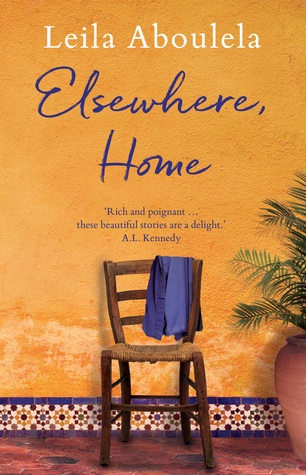 Elsewhere, Home is a collection of short stories coming out on February 22nd. It looks like an interesting collection and I’m keen to read them. 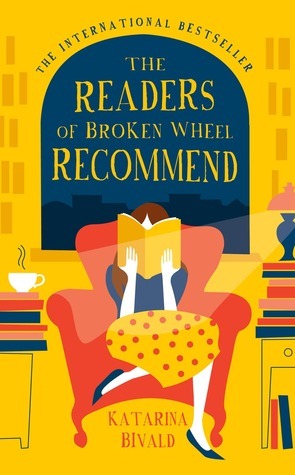 Another from my 2019 Most Anticipated, I’m eager, eager to read this one! It’s out on March 5th. 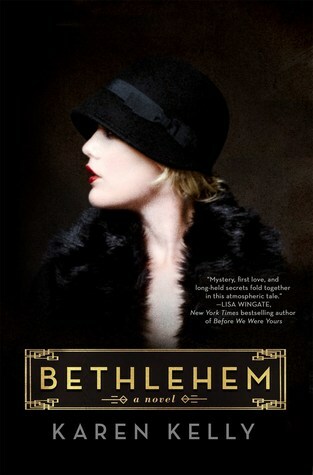 Last year I had great success reading meaty historical thrillers. This one looks very promising! Coming out on March 5th as well. 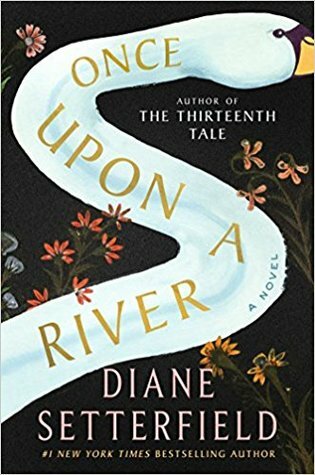 From a beguiling voice in Mexican fiction comes an astonishing novel—her first to be translated into English—about a mysterious child with the power to change a family’s history in a country on the verge of revolution. There is something about the description of this one that gave me the impression it could be like the (beloved) The Silence of Bonaventure Arrow. I haven’t read too deeply into the description so that it doesn’t take that anticipation of my comparison away. 🙂 But it truly does sound like a fantastic book – coming out April 16. Striking cover right? 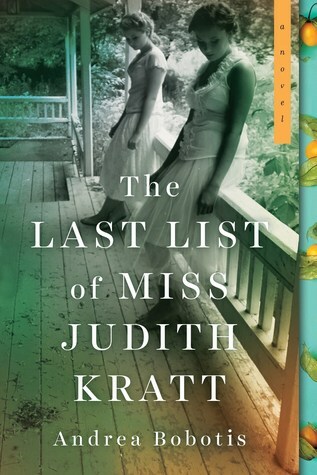 This one sounds like a Literary Hoarders kind of read and it doesn’t come out until well into the summer months of July. 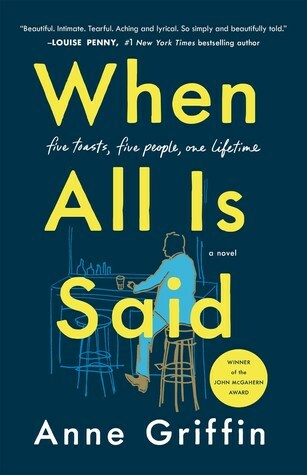 July 9th is its publication date. 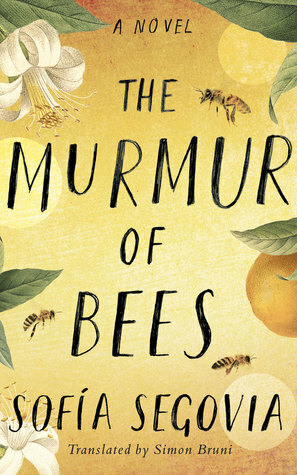 This sounds like a Literary Hoarders winner for sure! It doesn’t come out until July 16th so I have awhile to wait to read and provide my thoughts on it. But it sounds so great doesn’t it and that cover is another gorgeous one. 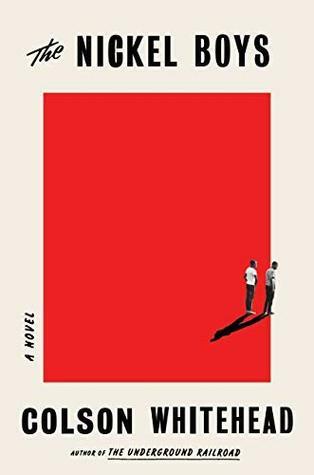 In this bravura follow-up to the Pulitzer Prize and National Book Award-winning #1 New York Times bestseller The Underground Railroad , Colson Whitehead brilliantly dramatizes another strand of American history through the story of two boys sentenced to a hellish reform school in Jim Crow-era Florida. I absolutely loved The Underground Railroad, the first book I’ve ever read by Colson Whitehead. I still think about Cora and need to find out if she’s doing alright. The Underground Railroad was unputdownable for me, even though it was a difficult read at times, and The Nickel Boys looks like it’s going to be another total gut-punch of a book but still, I cannot wait to read it! That’s a fair amount of Netgalley reading to do this year already! I’ve been disciplined however and haven’t gone back to see if there is anything else on offer! I’ll try and keep the blinders on and read through these first. 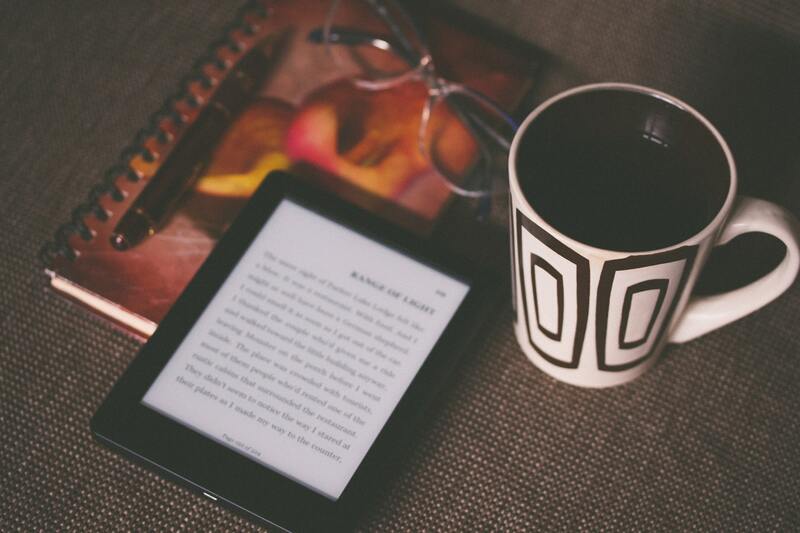 2019 looks to be a great year for books don’t you think?